The Milani Cosmetics Everyday Eyes Powder Eye Shadow Collection in Earthy Elements features 6 pigmented, smooth and blend-able eye shadows that also comes with a small dual ended brush for easy application. I can't believe that I've had this baby since January, and I'm now reviewing it. This happens a lot and I guess it's because I'm a total makeup junkie and buy too much makeup at once lol. 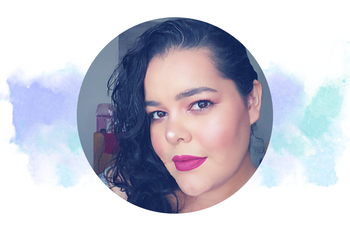 Anyway, I decided that it was finally time to talk about this drugstore beauty gem. First let's talk about the packaging, I think it's really pretty. I love the gold detail and it kind of looks like you paid a little more than $10. One downside to the packaging is the cover. It is a clear plastic that easily gets scratched, and overtime the hinges come off. Mine already broke off and I have to carefully close it, and try to keep the small pins from falling off. If you love to de-pot your eye shadows you can, but I tend to mess up the shadows each time I try to de-pot my makeup. I'm not the best with DIY or de-potting projects lol. Moving on to the eye shadows, you get 6 beautiful pigmented eye shadows that are easy to blend. I really like that the Milani Cosmetics Everyday Eyes Powder Eye Shadow Collection doesn't have a chalky feel to them. Once you swatch them, they have a nice smooth creamy texture. 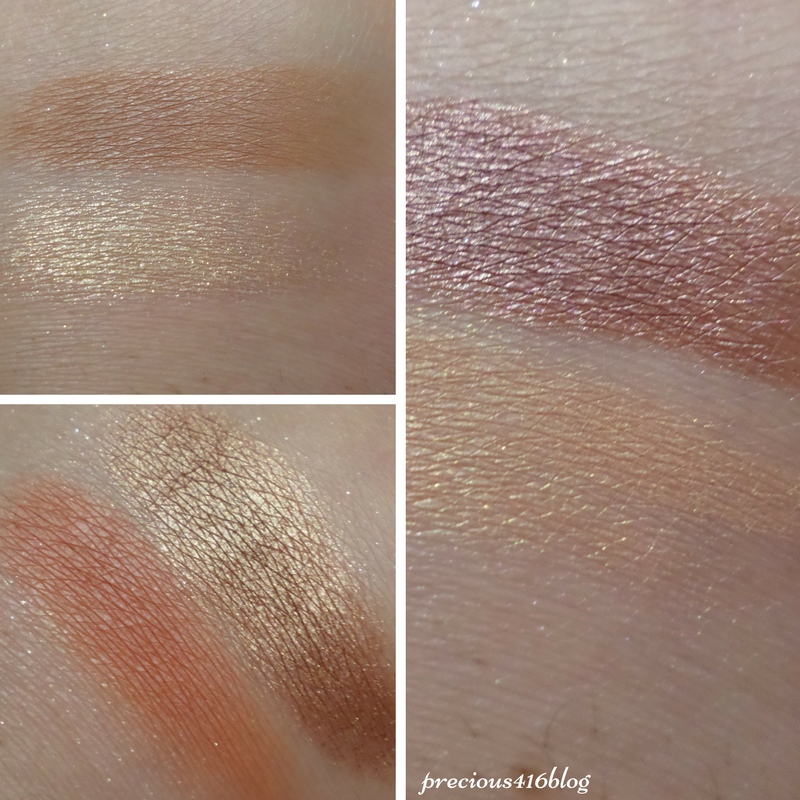 The eye shadows swatch beautifully and apply beautifully as well. Milani made it easy for you to apply the eye shadows because in the back of the packaging there is a step-by-step guide. Each shade has a purpose. The eye shadows were made to highlight, contour, add color, depth, and more to your eyes. The Milani Everyday Eyes Powder Eye Shadow Collection in Earthy Elements is also a great palette because when you apply them with a brush there is little to no fall out. 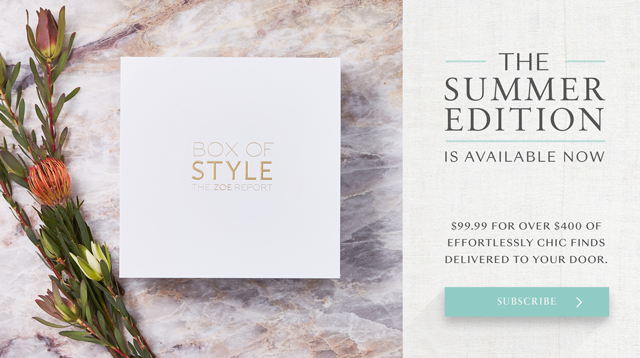 I'm impressed because some of my more expensive palettes tend to be super powdery and you feel like you are wasting product. 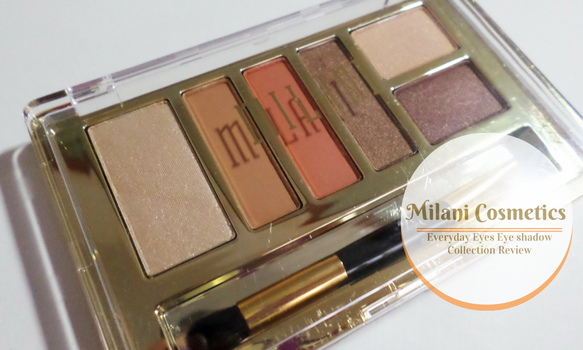 The eye shadow formula in the Milani Everyday Eyes Powder Collection is fantastic! Even the matte shades are amazing, not chalky and they are super pigmented. One shade in the palette applied a bit patchy, but you can easily build up the color so that it applies evenly. I also love the shades in the Earthy Elements palette, they are beautiful. The burnt orange, terracotta, and rose gold shades make the perfect combination for fall and winter. 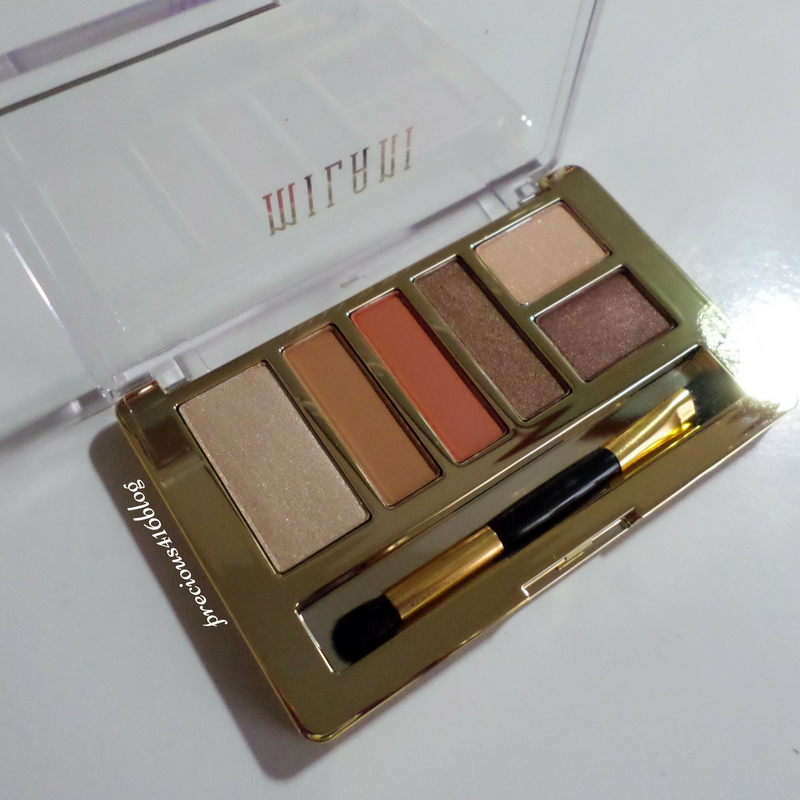 Overall, the Milani Cosmetics Everyday Eyes Powder Eye Shadow Collection in Earthy Elements is an amazing, affordable eye shadow palette. 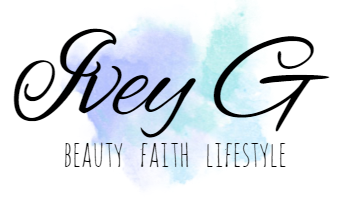 Each shade is pigmented, blends easily, and the colors are perfect for fall. 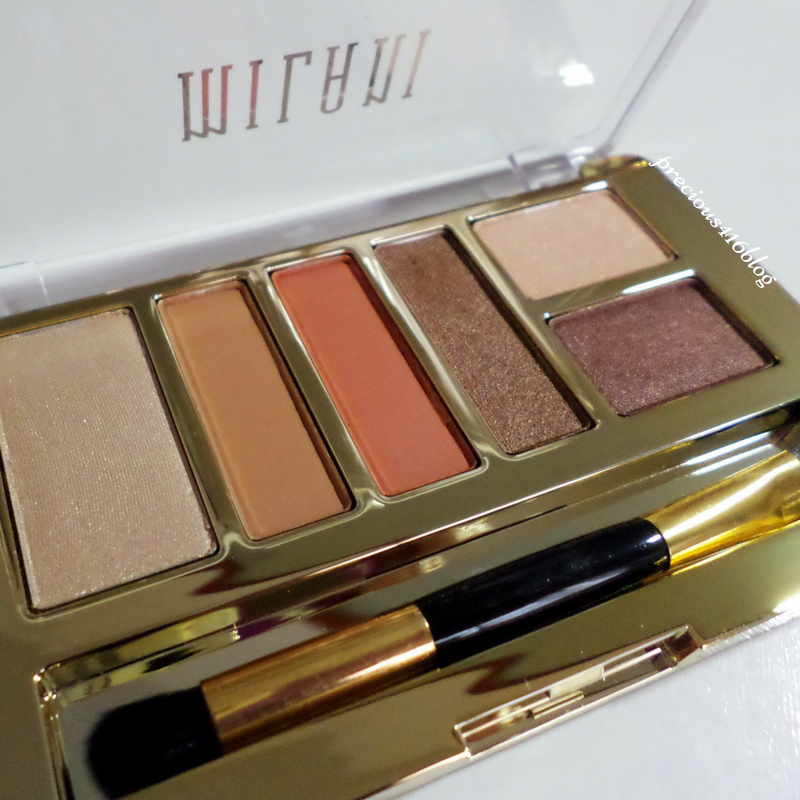 I definitely will purchase more from the Milani Cosmetics brand. The Milani Cosmetics Everyday Eyes Powder Eye Shadow Collection retails for $9.99 and is available in 5 more shades. You can purchase the palettes on Milani's online store, and drugstores. Great review. I keep trying to catch these on sale. Shame about the packaging not lasting because that'll keep me from buying makeup.